Some of the best West Loop restaurants in Chicago are nowhere you would expect. Just two blocks north of the United Center sits Eden, a short walk from the Ashland green and pink lines and surrounded by lots of other restaurants that will please foodies and beverage lovers alike. 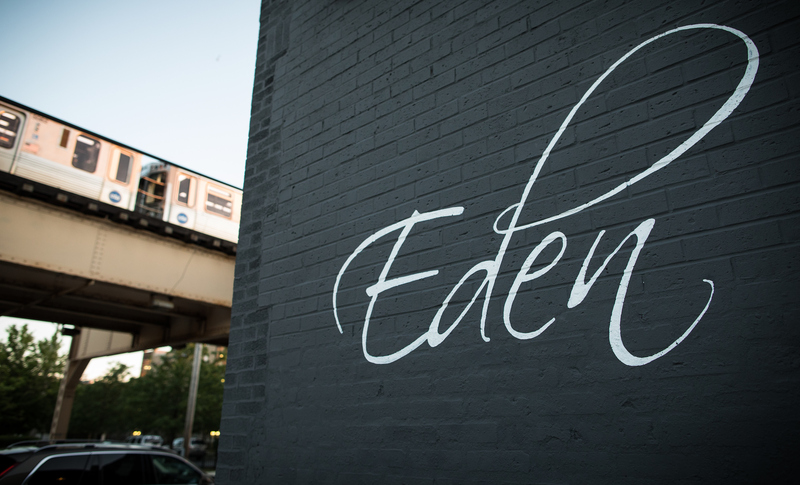 Eden is the proud neighbor to Great Central Brewing, Finch Beer, Goose Island Brewing Company, Intelligentsia, Rhine Hall Distillery, Stock Mfg Co. and many more! Leave the overcrowded Fulton Market for another day and head a few blocks west on Lake Street to experience the newest developments in Chicago’s West Loop.